In order to maintain your car all year round it’s important to make sure you book your car in for an MOT test. At David Dexters we’re on hand to ensure the process is a smooth one, answering any questions you may have. You don’t even have to worry about remembering to book your next MOT as we’ll send you an email and SMS reminder 2-3 weeks before its due. The MOT can be carried out 28 days before the expiry date which, will ensure a full 12-month MOT from the expiry date of the existing certificate. If the vehicle is tested earlier than this, then the expiry date will be 12 months from the date of the test. 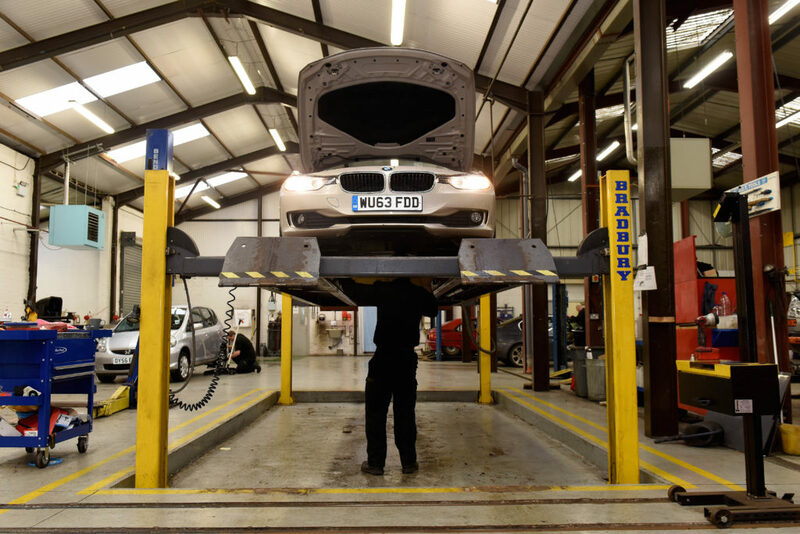 If you have a questions regarding our MOT testing procedure then get in touch with one of our helpful team today. You can book your car in for its MOT test here.